Dabney Coleman has had an amazing career as an actor in movies and TV spanning over 40 years. 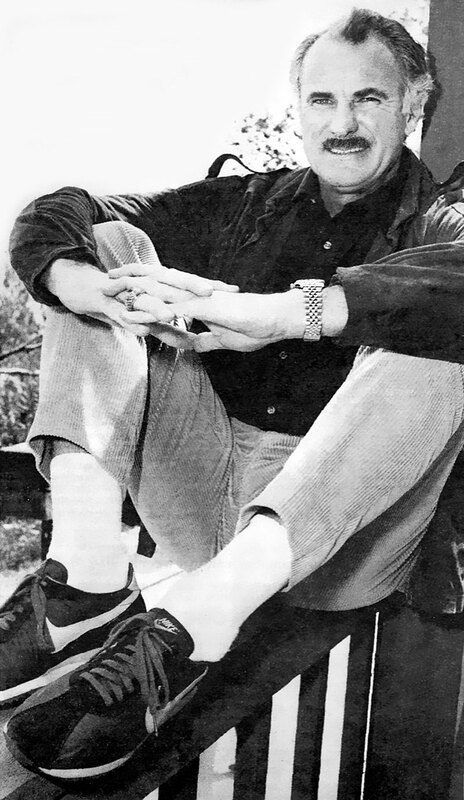 His Film career has spanned many decades and began his film career in an Elvis Presley movie named The Trouble With Girls. Dabney went on to star in mega-hits like The Towering Inferno, Nine To Five, Tootsie, War Games, On Golden Pond, Dragnet and the Beverly Hillbillies. In Television, he played many different roles, including being on The Outer Limits, Barnaby Jones, Columbo, Mary Hartman-Mary Hartman, and Fernwood Tonight. He starred in two hit TV series, Buffalo Bill and The Slap Maxwell Story. 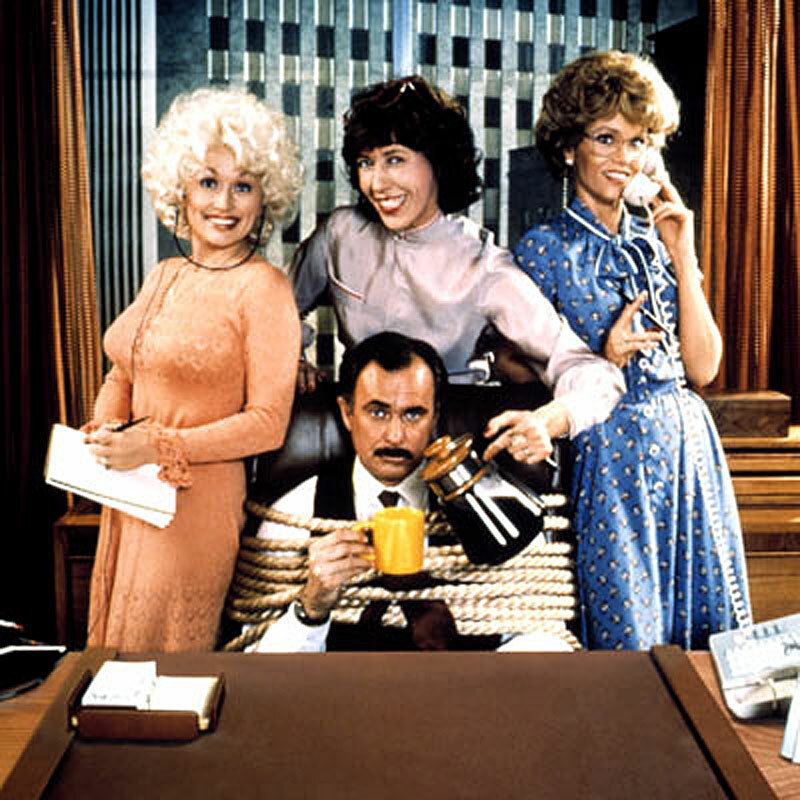 On of Dabney Coleman's most memorable roles came in Nine To Fine and he is seen below with his costars from Nine To Fine, Dolly Parton, Lily Tomlin and Jane Fonda.